I have what the English charmingly call “a cottage industry”. 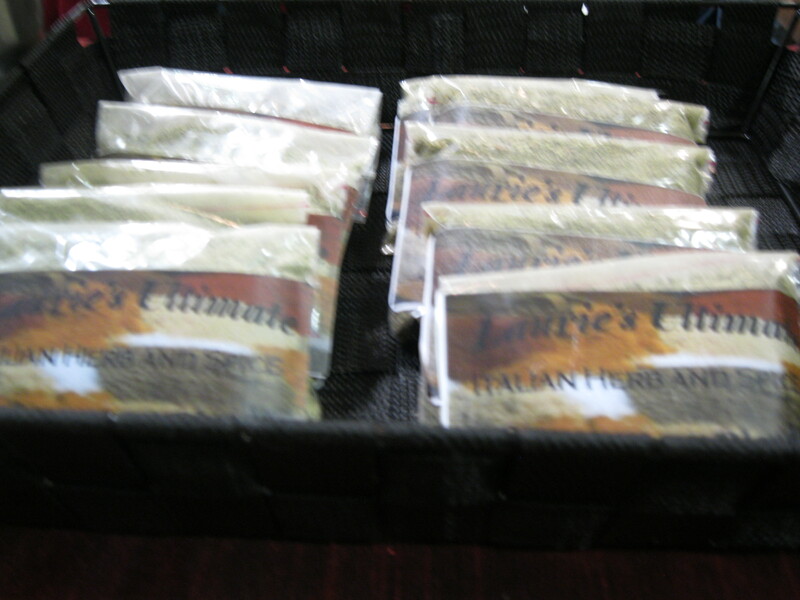 I make and sell hand-blended spice and herb mixes, and salves. I make them myself, from the same recipes I use at home. I make a lot of Indian food, so I sell tandoori, garam masala, curry (sweet or hot), butter chicken, etc. But I also have an African blend, a Moroccan blend, and traditional taco, chili, Italian…. I can mail them anywhere, though it costs $8 to mail up to 6 55g bags to the US. And $10 within Canada. That seems unfair, doesn’t it. 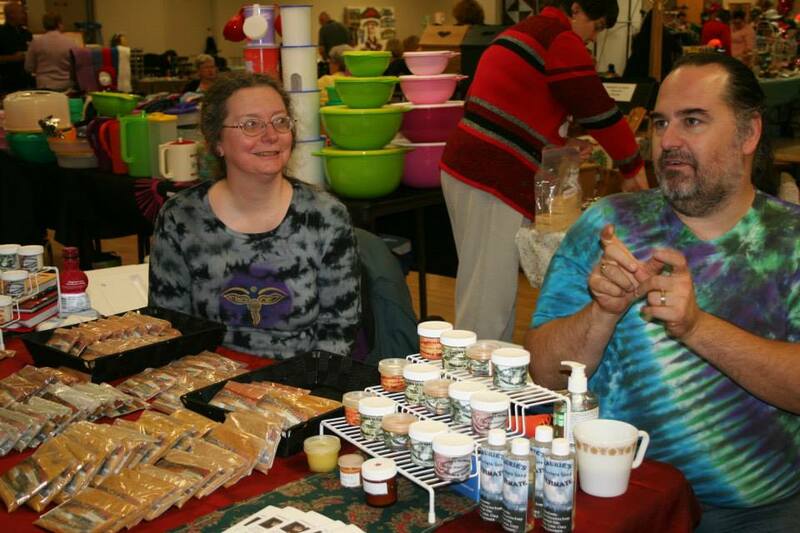 I usually sell at craft or food shows, and sell gift baskets at Yule fairs. Buy an entire romantic dinner in a basket! I now have two cookbooks out with 5-8 spice recipes and 25 recipes for meals using those spices mixes. I plan to eventually have 8 cookbooks, plus the boxed sets, but 2 is a good start. They can be ordered on Amazon, Kobo, ibooks, Createspace (paperback) or from me, either in ebook or paperback. I have a Square, so I can even do credit cards! The two current books are Fresh and Home-made Asian, and Fresh and Home-made Indian. I’m wishing now that I’d chosen a shorter series title! You can find me under Laurie’s Ultimate Goods on Facebook or email me/ message me here. Future books are African, Mexican, Celtic, Crockpot, Beans/ Lentils, and a book of huge recipes for gatherings or potlucks.